Fleming College graduates now have the option of completing a master’s degree at Vancouver Island University (VIU) – the first pathway of its kind for the college. VIU and Fleming have signed an agreement that allows eligible graduates of Fleming’s Geographic Information Systems (GIS) programs to enter the second year of VIU’s Master of GIS Applications program (MGISA). Fleming’s GIS – Applications Specialist and GIS – Cartographic Specialist programs are 10-month graduate certificate programs within Fleming’s School of Environmental and Natural Resource Sciences. Both programs offer in-class or online delivery options. GIS students who attend Fleming come from all over Ontario and across Canada and have typically completed a four-year honours degree before pursuing graduate studies at the college. 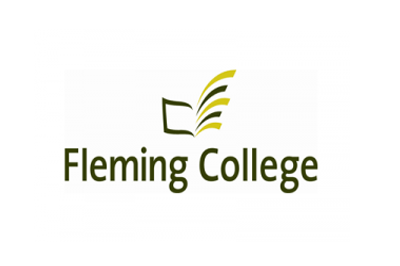 Fleming was the first college in Ontario to offer GIS training more than 20 years ago. Its leadership in the field has been recognized by industry, government and business through their support in establishing the Geomatics Institute at Fleming. These partnerships provide students access to the latest computer hardware, software, data resources and field technology used in the industry as well as unprecedented learning and employment opportunities. 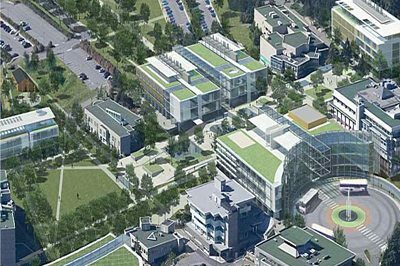 VIU’s Master of Geographic Information Systems Applications (MGISA) is a two-year program divided into two stages. Stage 1, which Fleming students would be able to bypass under this new agreement, focuses on technical skills, while Stage 2 is the self-directed research portion and advanced technical training. Both stages are available in a fully online or blended format. MGISA graduates can apply for positions other GIS students are not qualified for, such as senior GIS Analyst and GIS Manager positions, as well as research positions at universities and in the industry. Their starting incomes are likely to be higher than students who do not hold a master’s degree. Fleming expects 10-15 GIS graduates – out of a total of about 60 – to apply for the competitive MGISA program. Click here for more information on the GIS programs at Fleming College, and click here for more details on VIU’s MGISA program. 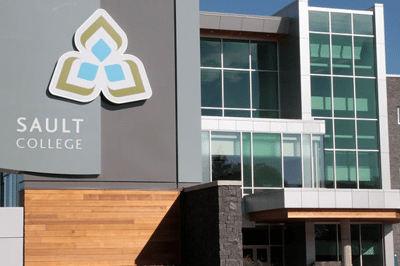 Known as a centre of excellence for teaching, applied research and learning, Vancouver Island University (VIU) offers programs that include graduate and undergraduate degrees, vocational programs and trades, as well as access programs. There are campuses in Nanaimo, Duncan and Powell River and a centre in Parksville-Qualicum. With roots that date back to 1936, today VIU is a dynamic, internationally known university supporting a student population of 18,000 learners, including 1,800 international students and approximately 2,000 Indigenous students. 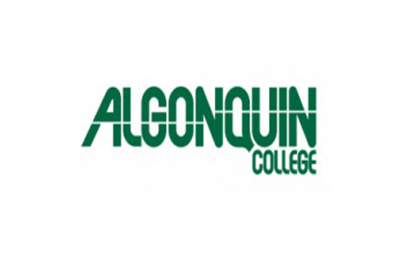 Info: The Geographic Information Systems certificate program offered through the School of Advanced Technology at Algonquin helps to provide students with a solid background in GIS technology, cartography, remote sensing, and web GIS application customization. Students learn GIS theory coupled with everyday GIS practical skills as courses are orientated in a way to help better prepare students for employment opportunities in various Geomatics sectors. 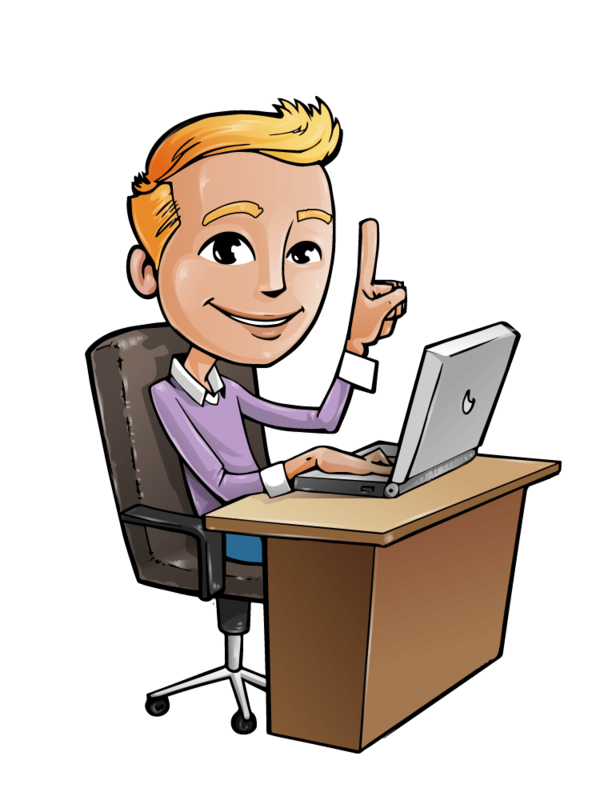 The 1 year GIS program is considered to be a “Mobile Learning Program” meaning that students are required to have their own laptop computing device. Sault College of Applied Technology’s one year post-grad program provides geomatics students with various different backgrounds an opportunity to build upon their existing expertise and existing education. 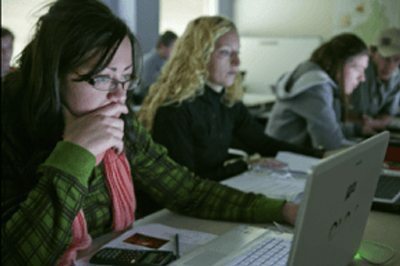 The post-graduate certificate program from Sault College has been known to prepare students for a solid career in geomatics through the integration of industry practiced GIS and remote sensing techniques. 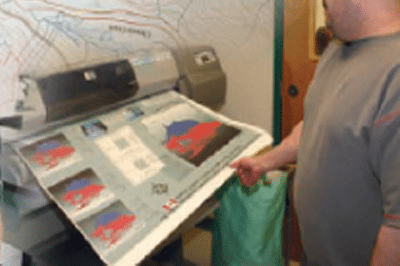 Students are encouraged to apply their knowledge and skills with interactive engaging hands-on training using the latest GIS and remote sensing software available in a Sault College Applied Research Centre state of the art GIS computer lab. A strong emphasis is placed on teaching the fundamentals and theory of GIS with a focus on hands-on training. Courses provide practical experiences in the use of ArcGIS, ENVI, PCI Geomatica, MS Access, MS Project and other industry standard software products, as well as Visual Basic, SQL, and ArcObjects programming languages. Students get the opportunity to work on specific industry related projects, including a 4 week field placement that provides opportunities to apply skills and knowledge gained through the class room into real world situations that can help build upon their career portfolios. The integration of fieldwork using GPS equipment into the Geographic Information Systems environment is included. As a student who is sponsored by an employer, they have an opportunity to work on specific and real world projects. One of the many highlights is that students will participate in a four-week field placement with a potential employer in a location and aspect of GIS that meets the employer`s needs. Students may have the opportunity to be involved in applied research projects. 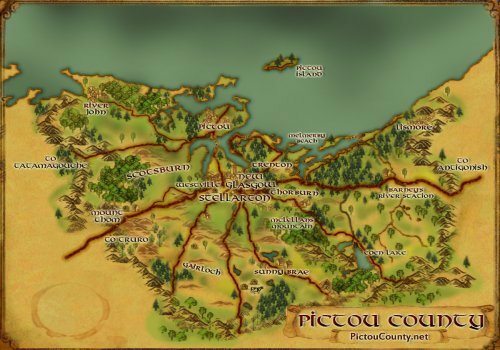 The worldwide demand for more efficient ways to gather and interpret spatial data on resources and other features of the earth`s surface is constantly increasing. This high-tech, leading-edge program provides the graduate with the skills to become an integral part of an industry that is resulting in a variety of disciplines. 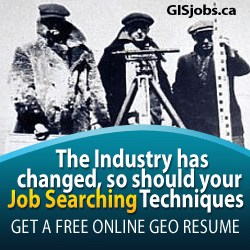 New applications of GIS technology provide graduates access to job opportunities presently available to few. Visit the Sault College of Applied Technology web page for more details on the program. 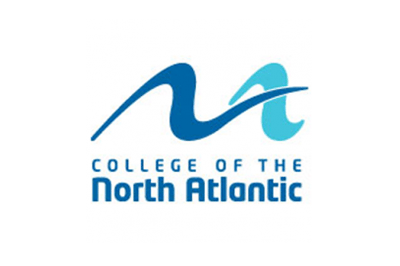 The College of the North Atlantic Geomatics program deals with all aspects of Geomatics, including GIS, GPS and field training with state of the art surveying instrumentation and Geomatics software. In addition to theoretical instruction, students obtain considerable field and office experience through a combination of labs, field camps, and work terms. The Geomatics Technician Diploma is a 3 year program based around cooperative education to help provide students with experience to accompany their technical training. 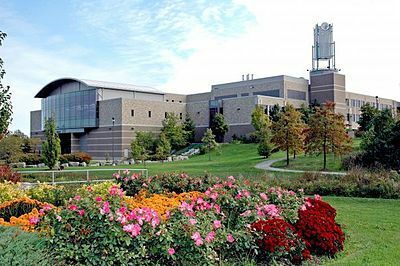 At Niagara College they combine GIS, remote sensing and geodatabase management together throughout the three terms. The one year GIS Certificate program at Niagara on the Lake Campus includes a thesis project that students work on for the whole term while working along side with employers to help design and implement real world GIS projects. Niagara continuously updates their GIS program to meet the changing and evolving needs of the Geomatics industry. 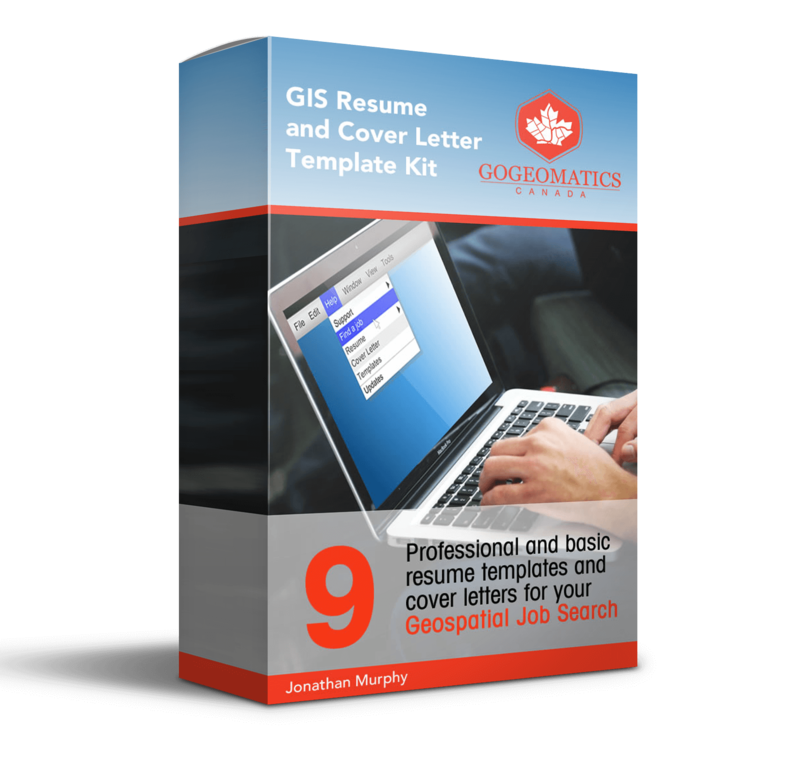 A full year long thesis project is required where students get to work with real employers designing and implementing real world GIS skills on a real world project. 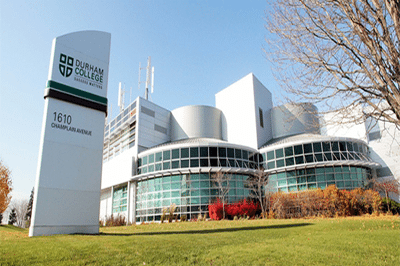 The Niagara College offers a $750 bursary to eligible students who are enrolled in full time Graduate Certificate Program such as the GIS program. “When deciding to go back to school at the age of 36, I wanted to get into the Niagara College GIS / Geospatial Management program. When I found out that I needed to have a degree or relevant work experience to get in; I spent 5 ½ years in university to obtain a BSc. in Geography. This program is THAT highly regarded. While centered mostly on ESRI software and products, this program also provides experience in MapInfo, Manifold, AutoCAD Map 3D, ERDAS Imagine as well as various elements of programming. The best part of this program is the year long thesis project in which students apply to and partner with industry to provide real world GIS solutions to real clients. If you are a student, facility or someone who has any more knowledge, feedback or comments to share about the GIS program at Niagara College then I encourage you to share it .